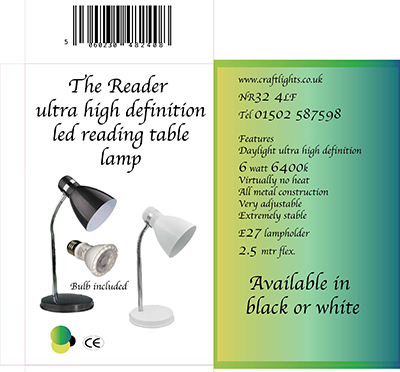 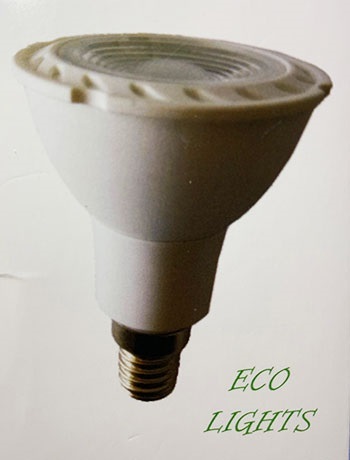 Craftlights manufacturers and designers of Daylight Sewing, Reading,and Craft Lamps bringing Full Spectrum Daylight Lighting to the Crafting and low vision market. 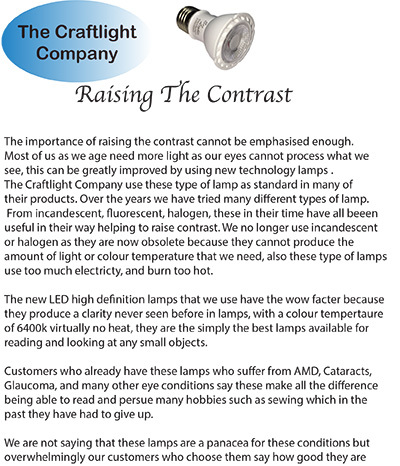 Craftlights are well known for their high quality Aspheric Magnifying Lenses, and Magnifiers in general. 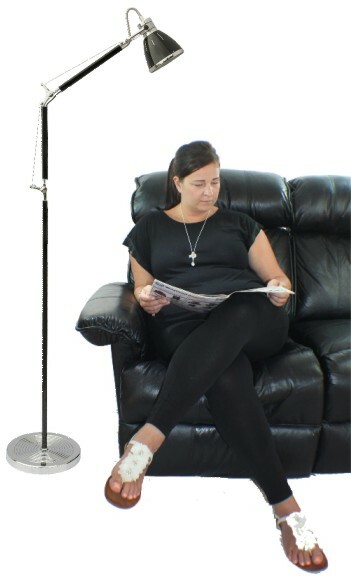 When you are struggling with lighting for all crafts, and close work then one of the craftlights magnifying lamps or just better full spectrum daylight lighting then a Craflights Product will improve your vision.